Chevy Chase Stole My Wife are an alternative and surreal UK band. If you like your rock catchy, or you like your pop dirty, and appreciate love songs for inanimate objects, the 'Chasers are your new best friends. 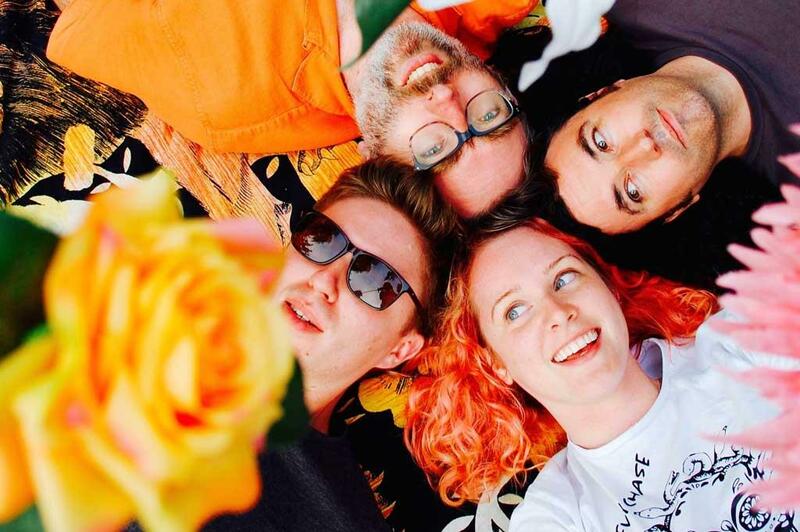 Formed in 2013 and described as a female-fronted Weezer with hints of Blondie, Green Day and Veruca Salt, this 4-piece just wanna have fun & do it loudly! Playing throughout the Midlands & veterans of WMF, the music stands up with tight snappy riffs to bop to & witty lyrics to sing to!